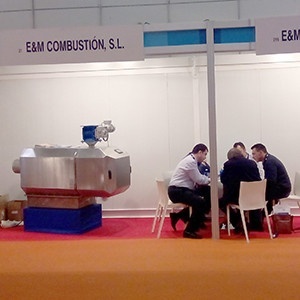 The JBP art burner burns solid fuels of different types, with friendly benefits to the environment, such as high energy and low emission efficiency. In turn, containerized power plant includes innovative range of biomass burners designed by the company, with a capacity of up to 1,500 kw. The burners are ready for installation in conventional boilers without additional modifications. The plants are compact and transportable.